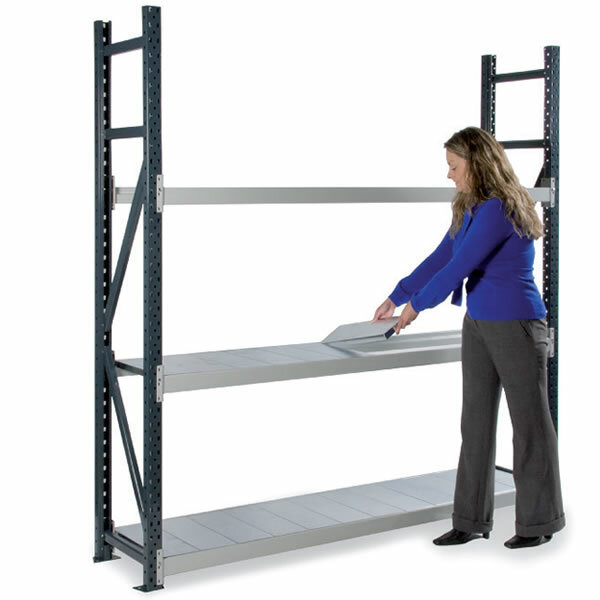 Simple to assemble and easy to adjust heavy duty Dexion Longspan Shelving. 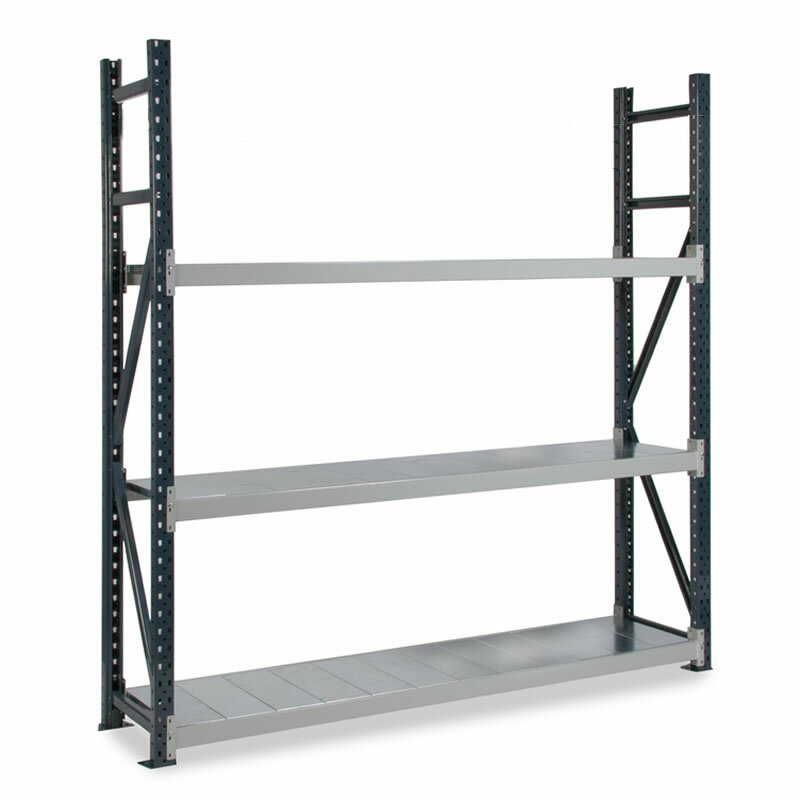 2000mm high x 2012mm or 2412mm wide x 450mm deep complete bays with 3 steel shelf levels. Extension bays can be added to create additional bays, supplied with 1 x pre-assembled end frame, 3 pairs of beams, safety locks, and 3 steel shelves.